Home/Uncategorised/Save the date for our Grand Fundraising Ball 2017! Save the date for our Grand Fundraising Ball 2017! Save the date, get your glad rags on, and join us for a night of fun and fundraising! 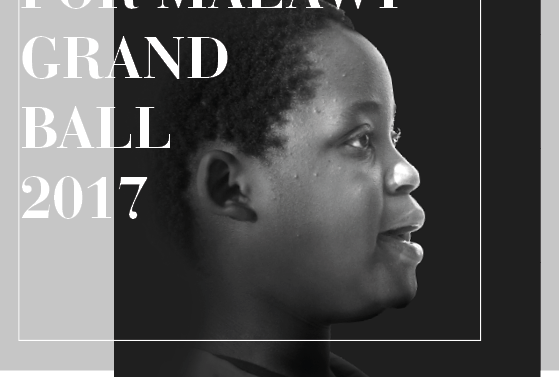 The 5th Annual Classrooms for Malawi Grand Fundraising Ball is coming up and we want it to be bigger and better than ever before! Last year we had over 600 generous attendees who all helped us to raise a whopping £30,966.50. We would love for you to be one of our attendees this year, so come along and enjoy the Champaign reception, live entertainment, raffles, silent auctions, some delicious food and show your support in order for us to build even more classrooms this year and beyond! Countdown to the Grand Fundraising Ball 2018!